SEO Image is pleased to announce that it will, through new strategic partnerships with Google, Yahoo, Digg, Del.icio.us, Squidoo, the New York Times and MSN, be guaranteeing the #1 position, plus a few home pages, for the month of April 2007, for an extremely low price tag of $1,000,000 per term. 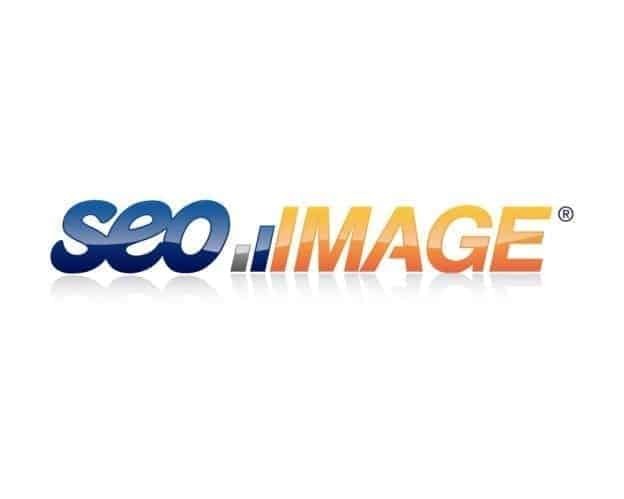 SEO Image’s CEO Alan Rabinowitz told us “Its so easy to do with this new partnership, that we will be able to guarantee* a #1 spot for any term and every term for that very low price tag.” He further stated, “The ROI per term is impressive at the low price we are offering this for. Our strategic link baiting service will give us the ability to pay to get you on the home page of several other portals not unlike the home pages of; del.icio.us, squidoo, digg, The New York Times, and several others. Please read the disclaimer below for full details. Any client with a billion dollar budget is eligible for the free happy meal bonus, plus a Free Easter Basket or a box of Passover Matzos. For additional details please call 888-SEO-COMPANY. *Price includes a big contract that counters all statements, guarantee is for the #1 position on the SEO Image Directory and not on any third party websites. This is an April Fools Joke. If you took this seriously in any way then you should pay $1,000,000.00 US ranking penalty. Happy April Fools from SEO Image!